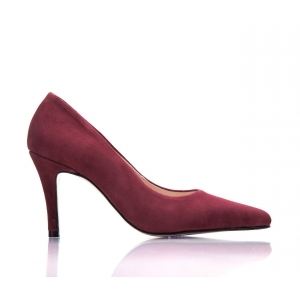 Our leg lengthening ‘BIJOU’ signature shoe guarantees to make any petite lady stand out. 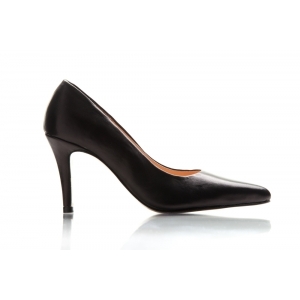 With a 2cm hidden platform, this sleek shoe effortlessly combines comfort with sexiness. And it instantly makes any wardrobe contemporary. Crafted from ultra-luxe LIMITED EDITION patent snake print leather – only 30 pairs will be made. Ever.